The Swiftwick Flite XT Five socks were designed specifically with cross-training in mind. 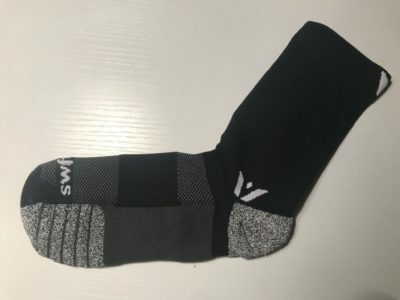 Swiftwick claims that they are “the most technologically advanced cross-training sock ever developed.” Click here to see my initial review of this sock. This entry was posted in Reviews and tagged cross training, fitness, kaleb r, running, socks, swiftwick, training. Bookmark the permalink.